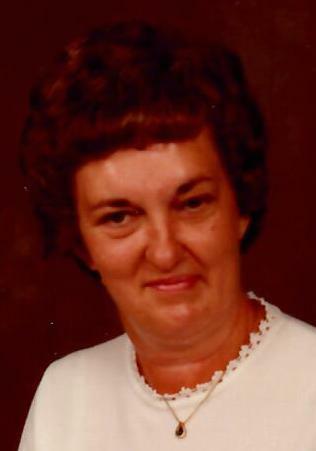 Margaret Ann Mills, 84, of West Mattie Road, Clearville, passed away on Thursday, Sept. 6, 2018, at Pennknoll Village with her family by her side. She was born on Oct. 18, 1933, in Fulton County, a daughter of the late Coy and Julie (Bennett) Truax. On July 9, 1954, in Winchester, Va., she was united in marriage to Theodore V. Mills. Along with her husband of 64 years, she raised Theodore Clay Bennett of Ft. Lauderdale, Fla.
Margaret was of the Protestant faith. She was a graduate of Everett Area High School Class of 1952 and worked as a seamstress at Lion Manufacturing in Everett. At the deceased’s request, there will be no services. Arrangements by Akers Funeral Home Inc., 299 Raystown Road, Everett, PA 15537. Online condolences may be expressed at www.akersfuneralhome.com.